Motorola has finally announced the Charm, its Android powered smartphone with full QWERTY keyboard and touchscreen display. This handset runs on Android 2.1 operating system. Motorola has finally announced the Charm, its Android powered smartphone with full QWERTY keyboard and touchscreen display. This handset runs on Android 2.1 operating system. Motorola Charm is optimized for social networking and comes with MOTOBLUR enhancements and a BACKTRACK feature that makes screen navigation even more intuitive. If you liked the Nexus One and was eagerly waiting for the Google Nexus Two, then here is a bad news for you. According to Eric Schmidt, they may never launch the Google Nexus Two. Google wanted to move the phone platform hardware business forward, so they joined hands with HTC to successfully launched the much awaited “Google Phone”. 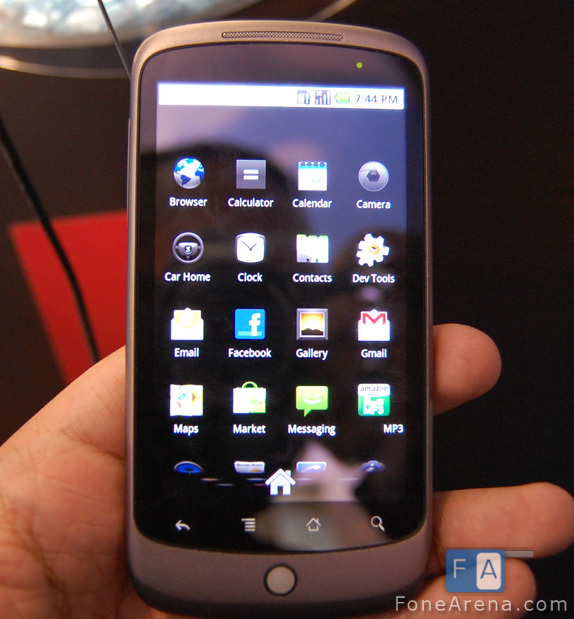 Nexus One was powered by Google’s very own mobile operating system Android. Nexus One had limited success and the sales was not upto their expectations. For those who liked the Nexus One and was eagerly waiting for the Google Nexus Two, then here is a bad news for you. According to Eric Schmidt, they may never launch the Google Nexus Two. 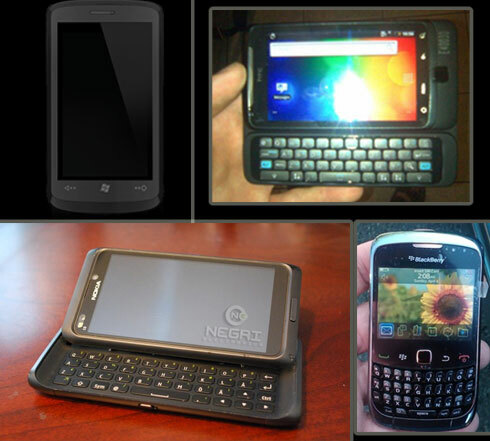 In a major roadmap leak in the UK several unreleased devices such as the Nokie E7, HTC Gold, Acer, Vision, Samsung i8700 Cetus have been leaked. 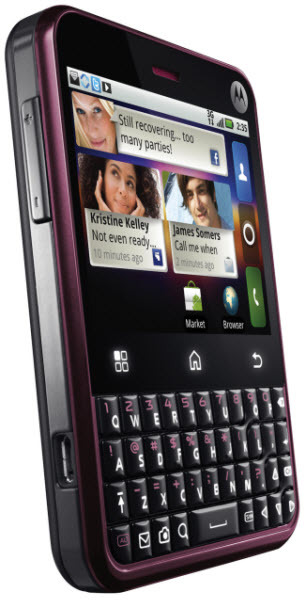 Even a Blackberry 9300 Curve has been spotted. The iPhone Dev Team is working on a Carrier unlock solution for the iPhone 4 according to tweets by MuscleNerd from the team. If you are familiar with jailbreaks and unlocks for the iPhone you must have heard the terms blackn0w, redsn0w, ultrasn0w. Both the Samsung Galaxy S and HTC Desire are powered by a 1GHz CPU but the Galaxy S uses a Hummingbird CPU while the Desire uses a Snapdragon CPU. We unbox the Nokia X6 16GB version which comes with unlimited music. 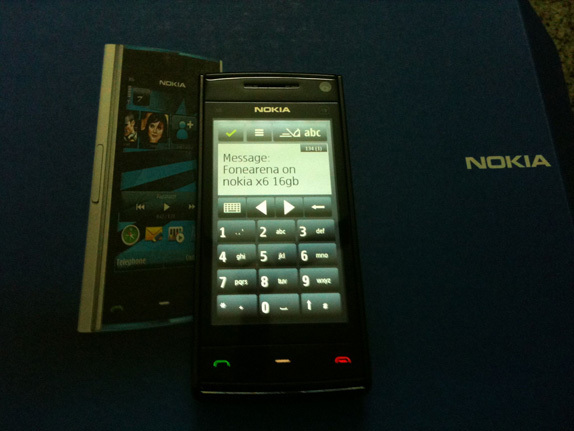 The X6 is the first phone from Nokia to use a capacitive touchscreen and it does a make a lot of difference even to the date Symbian S60 5th Edition. The phone also packs a 5 MP Camera with LED Flash and features Carl Zeiss optics. The Music playback on this phone via loudspeakers is pretty loud and you can download unlimited music from Ovi Music for 1 year from the date of purchase. Espoo, Finland and Tokyo, Japan – Renesas Electronics Corporation, a premier supplier of advanced semiconductor solutions, and Nokia Corporation, the world leader in mobile communications, today announced that they are deepening their collaboration by forming a strategic business alliance to develop modem technologies for HSPA+/LTE (Evolved High-Speed Packet Access / Long-Term Evolution) and its evolution. 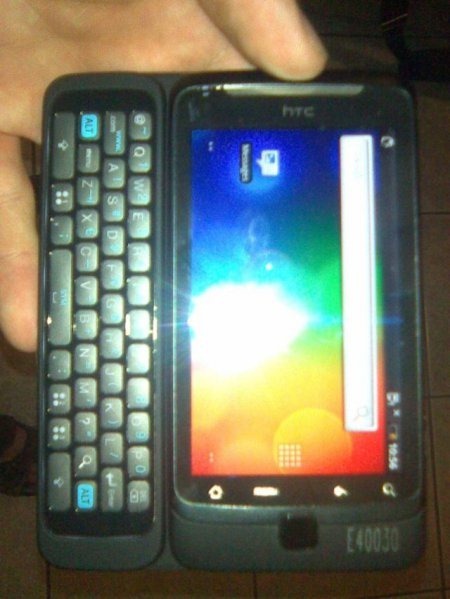 Someone has managed to get the latest version of Android running on the HTC Desire. The developer has also managed to enable 720p HD Video recording on the Camera . Watch the video demo below. 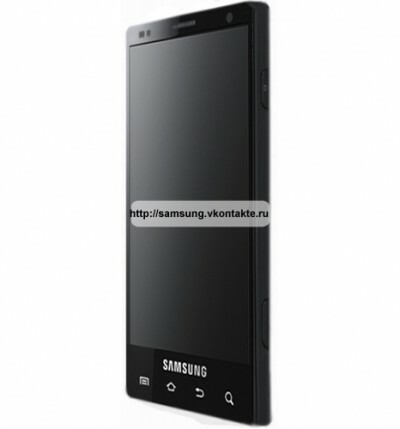 If rumours are to be believed, this is the Samsung I9200 which might look like a fashion oriented handset due to its slim profile but you will be amazed when you read it’s specifications. HTC Sabor could be the codename of the next high-end feature packed device from the mobile manufacturer according to the rumoured specifications. Exclusive : The iPhone 4 Camera vs 10 Phones ! 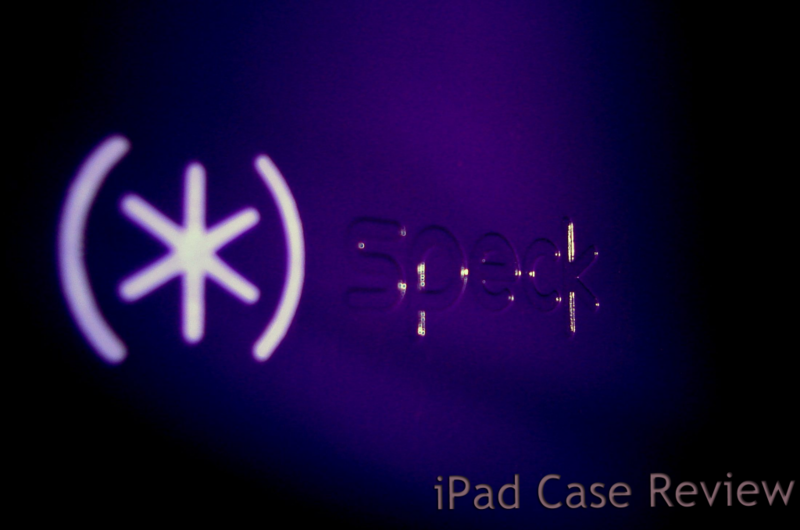 We told you last week that we will be posting the results of our iPhone 4 Camera Test. We kept our promise and here are all the Camera samples for your viewing pleasure. Here is a mashup of the daylight photos from the comparison. Read more for full size images and more samples. 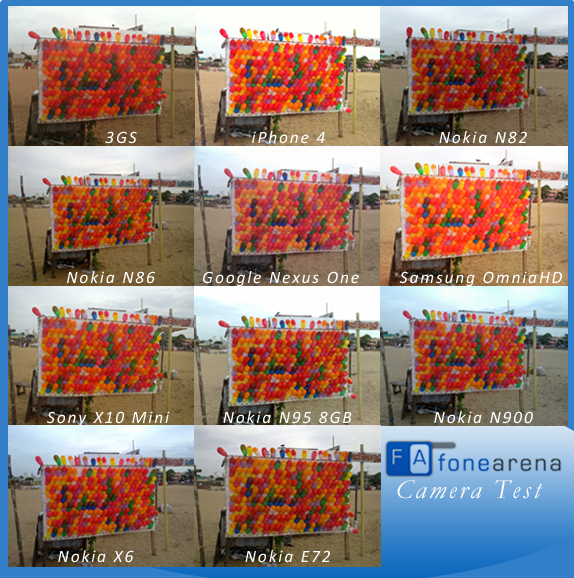 Author Team FoneArenaPosted on July 5, 2010 July 5, 2010 Categories Apple, Featured, Google, Handsets, Headlines, HTC, News, Nokia, Photo Gallery, Samsung, Sony Ericsson29 Comments on Exclusive : The iPhone 4 Camera vs 10 Phones !